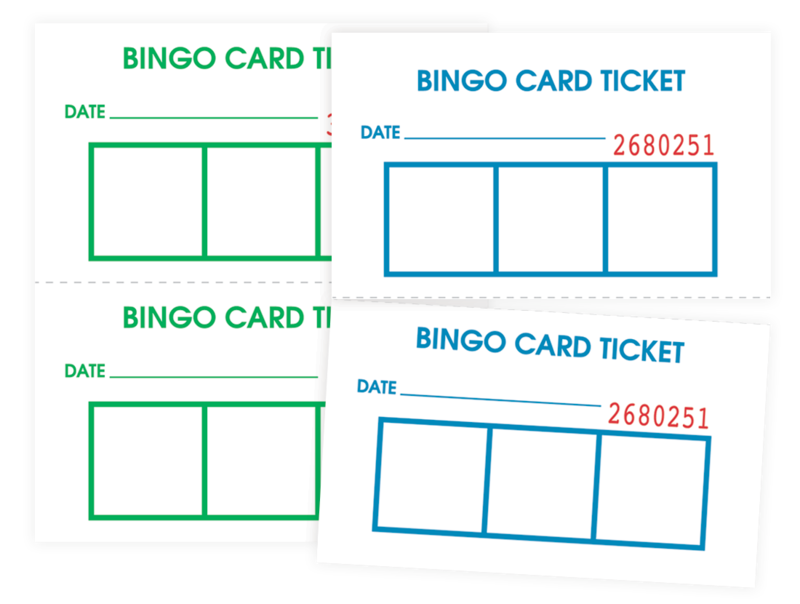 Bingo Card Admission Tickets have three boxes printed on each ticket half that are used to record the number of the various size game packages a player has purchased. 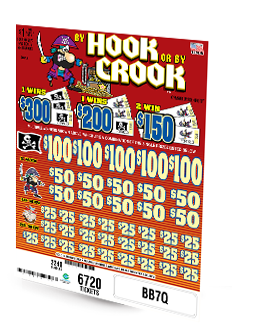 One half of the ticket is torn off along the perforation and kept by the player, and the other half is kept by the game operator to verify that each player is playing the faces they purchased that night. 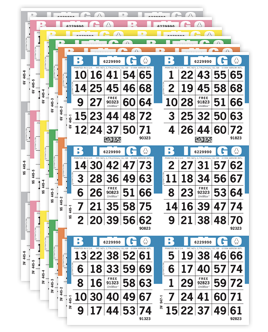 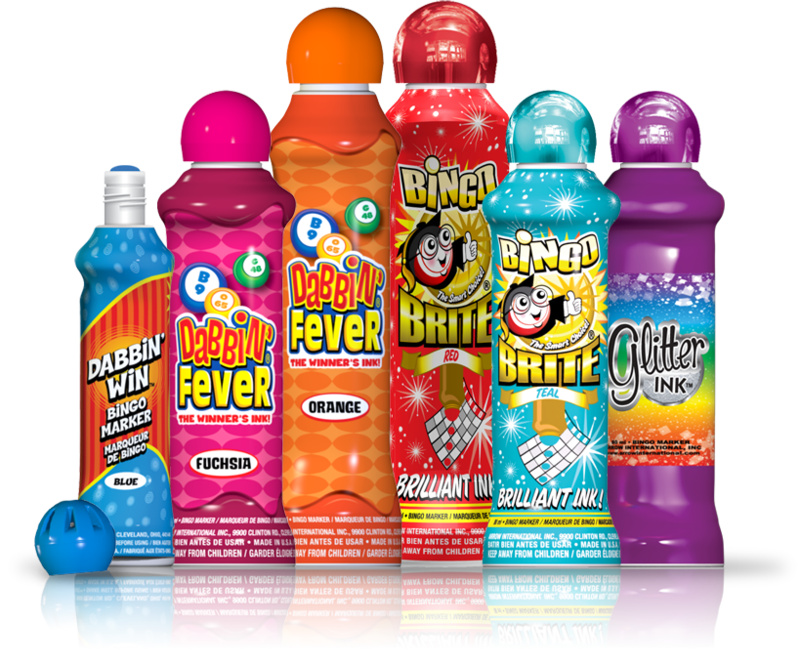 The actual cards size is 3.5" W x 4" H. Bingo Card Tickets are packed 10,000 per case.